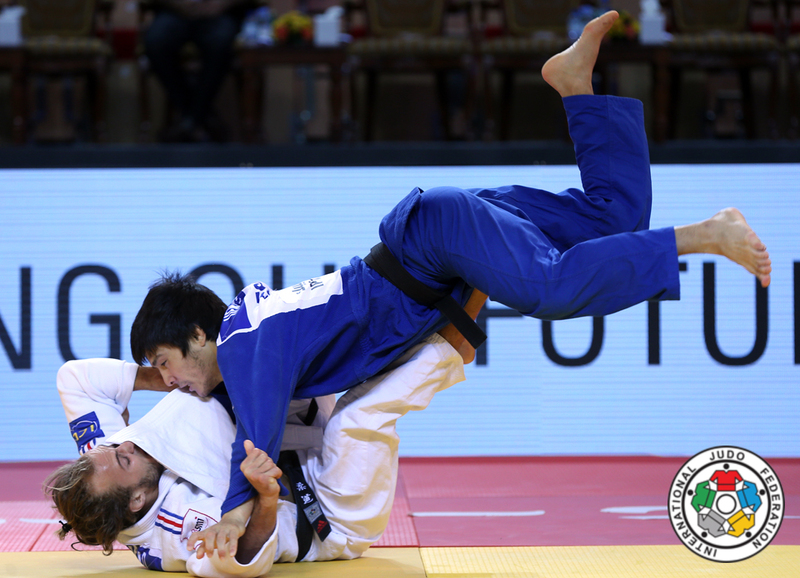 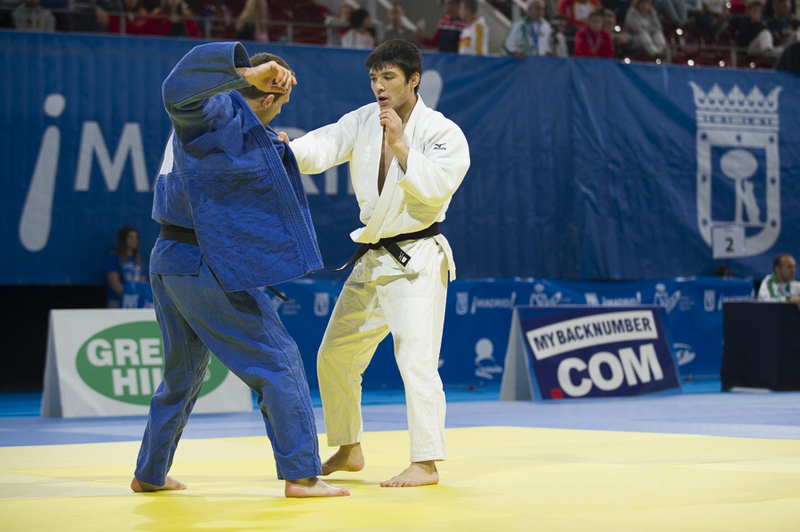 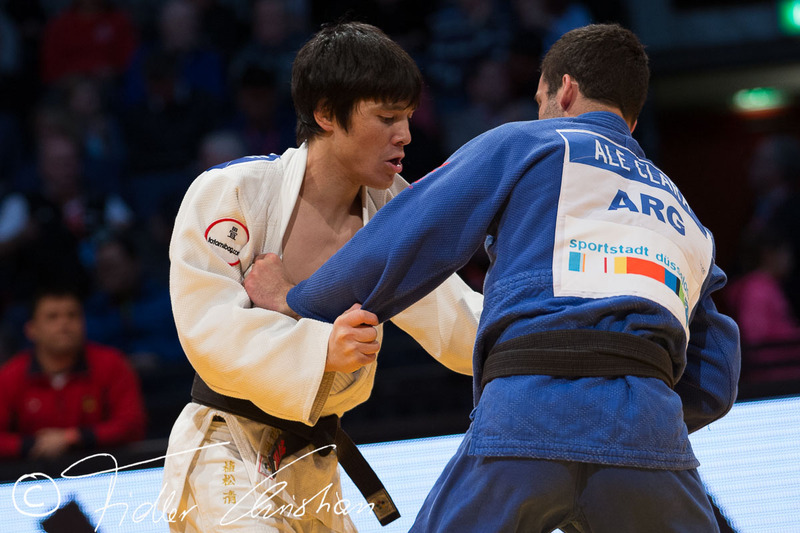 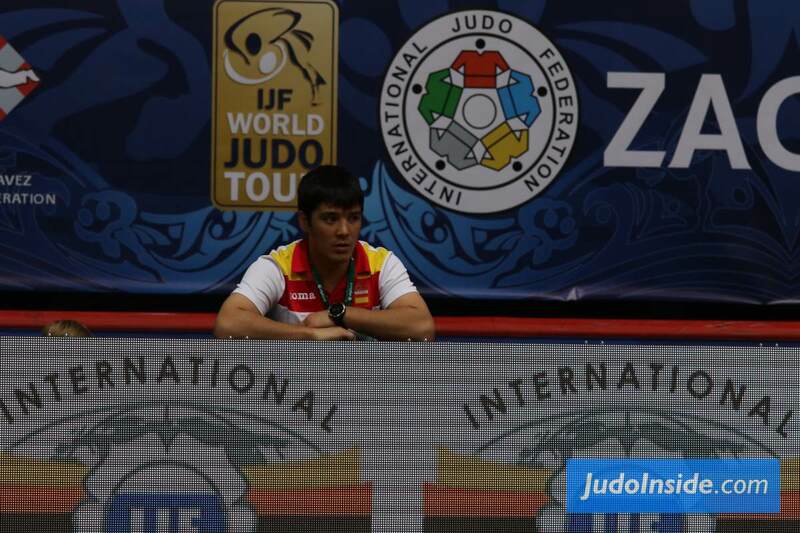 Spanish judoka Kiyoshi Uematsu was the 2005 World bronze medallist in Cairo. 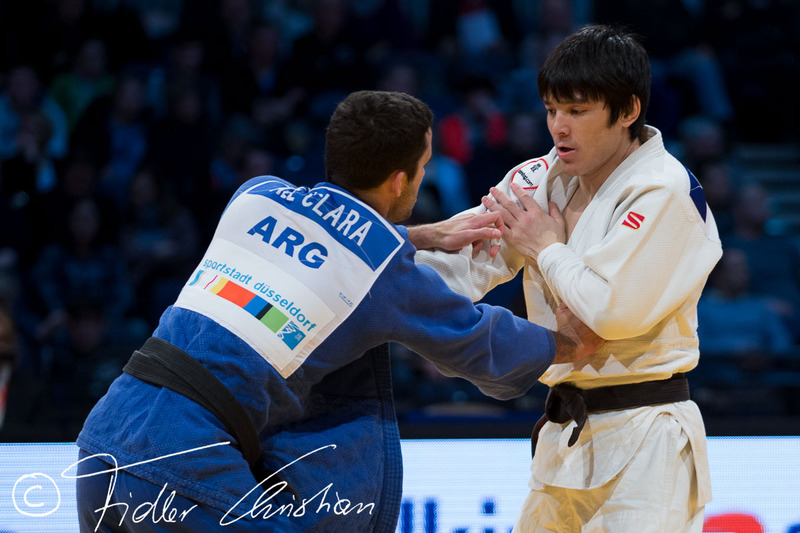 In 2004 he won the European title in Bucharest and took silver twice in 2003 and 2008. 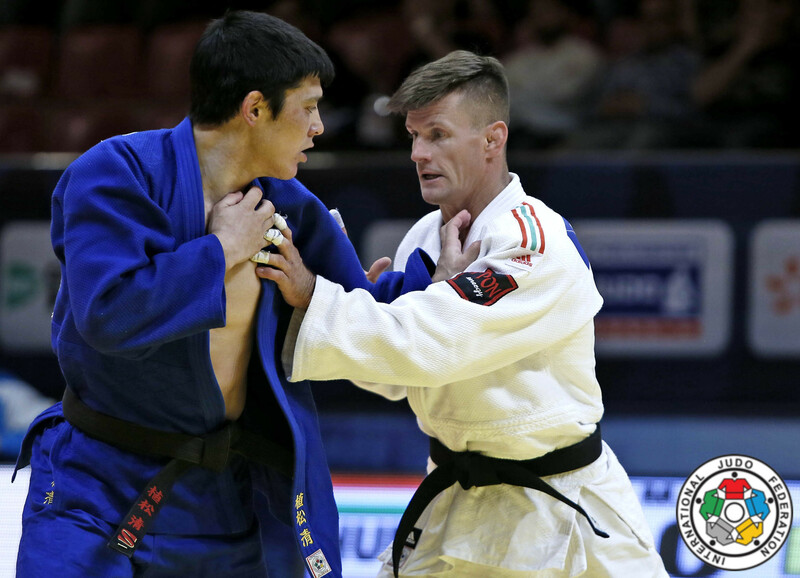 His career lasted 20 years and he fought at various Olympic Games and World Championships. 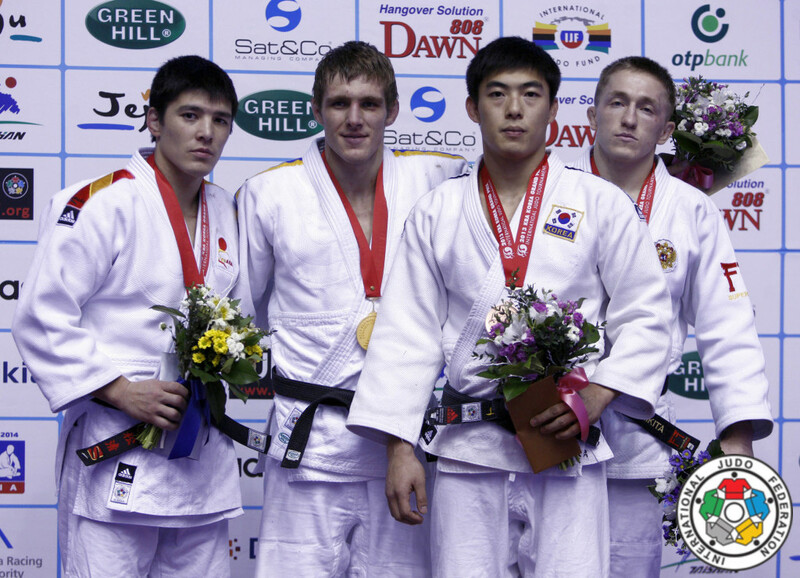 He is brother of Kenji Uematsu.